This is a luxurious silk headband measuring approximately 1 1/2" wide. 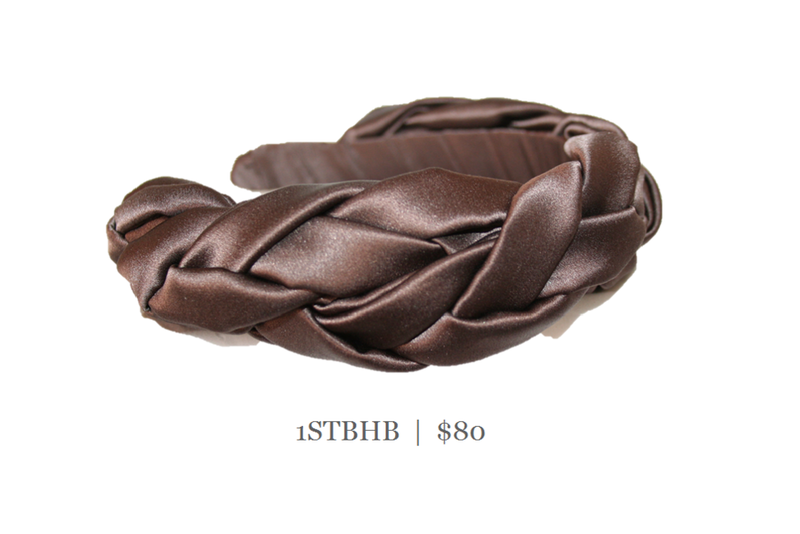 the silk is softly braided on to a 1" flexible headband. The braid gives 'height' to your hair and is both Elegant and comfortable.